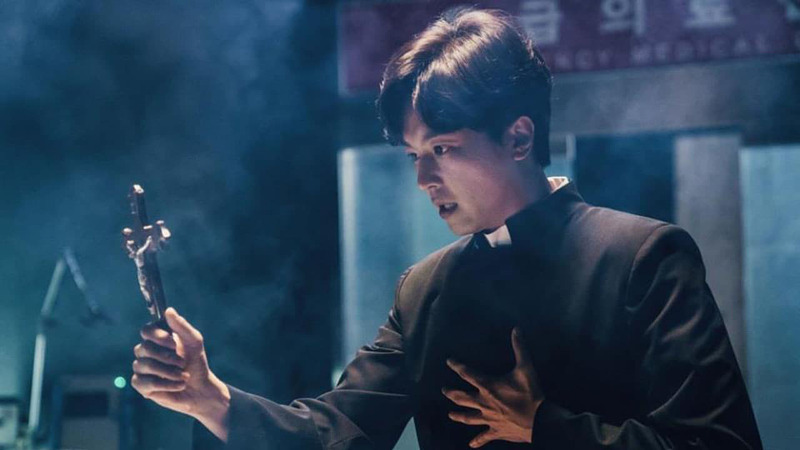 : Oh Soo Min is a former doctor, but he is now a Catholic priest. He performs exorcisms. Meanwhile, Ham Eun Ho is a doctor in the emergency room of a hospital. One day, Oh Soo Min goes to the hospital where Ham Eun Ho works. She gets involved with him.